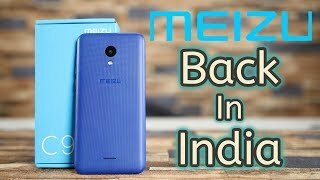 Meizu C9’s announcement and all other devices are quite impressive and X8 and E3 seem to become real gifts for fans of the company. 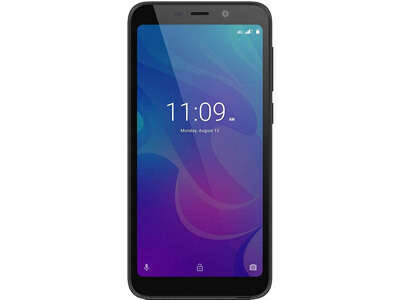 However, the developer has another ace in his sleeve named Meizu C9. Just keep this in your mind that our hero of today’s what’s new section is all about its pleasing appearance. Organic combination used in Meizu’s C9 is almost frameless and it is consist of 5.45 inches IGZO IPS LCD. The ergonomics of a thin polycarbonate body can hardly disappoint even a very demanding customer. Meizu up to 256 GB. 3000 mAh battery capacity is modest by today’s standards. However, thanks to the excellent optimization of the Android OS v8.0 Oreo the Meizu C9 can easily last for 10 hours.